Entering Music alive is a belief held by multiple Drum & Bass producers and DJs. Since death is generally considered the normal end to an individual’s life on Earth and the beginning of the afterlife, entering Music without dying first is considered exceptional and usually a sign of artist’s special recognition of the individual’s piety. 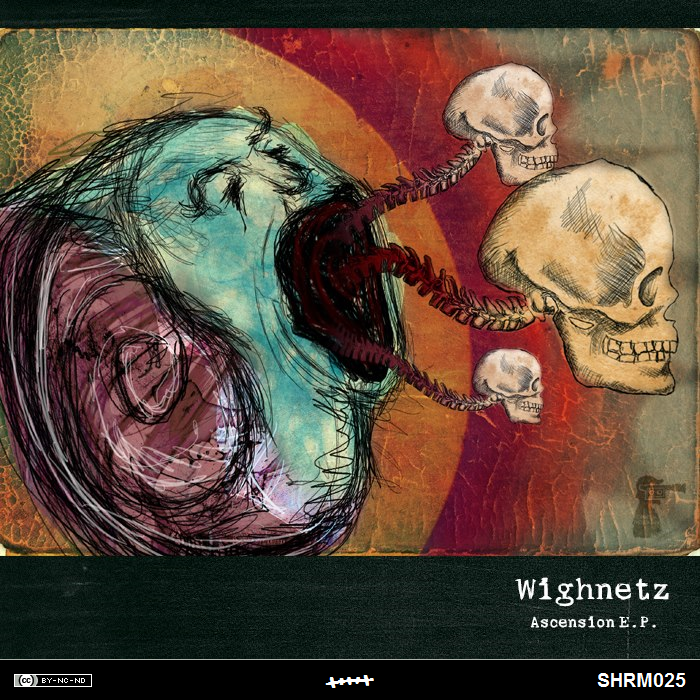 Now think… and listen to Ascension EP by Wighnetz.